He is a member of several professional organizations, including the Southern Arizona Estate Planning Council and the Trust/Probate and Elder Law/Mental Health Sections of the State Bar of Arizona. In 2015, he was recognized as one of the Top 50 pro bono attorneys by the Arizona Foundation for Legal Services and Education. 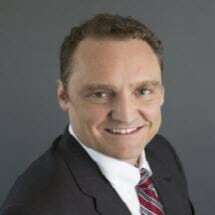 He is licensed to practice in all state and federal courts in the State of Arizona as well as the United States Court of Appeals for the Ninth Circuit. Brian and his wife have one daughter. He enjoys spending time with family, listening to music, and reading.